Sate your curiosity. Explore the unknown. Witness myriads of avifauna and immerse in Tanzania on-foot! A World Heritage Site and proclaimed Worldwide Wonder! 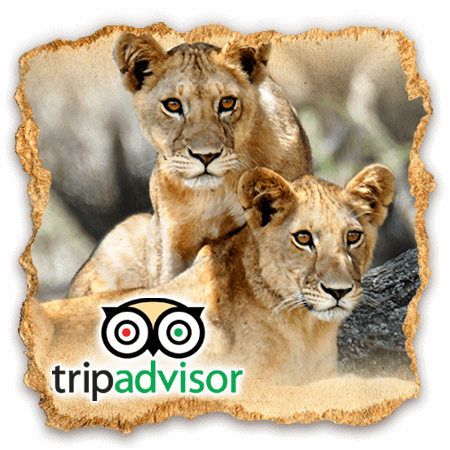 Read about us on TripAdvisor and SafariReviews! What are the Big 5 in Tanzania and who coined that phrase? World-renowned National Parks: Kilimanjaro, Arusha, Tarangire and Ngorongoro Crater! Souring birding excursions! Hike the lower slopes of Mt. Kilimanjaro and Mt. Meru! Brilliant adventures, accenting the Serengeti Plains and the great Wildebeest Migration! Ultra-luxury overnights, legendary Tanzania Parks and behold the Wildebeest Migration! AA Africa offers various Signature Itineraries designed to cater to your interests and desires. These itineraries are just samples and can be changed however possible to match your every need and budget. Thank you for considering a safari with AA Africa! Be sure to visit us on TripAdvisor.com and read our guest reviews. If you've recently traveled with us, please share your experience and post your review! When you choose AA Africa as your safari host, you're our esteemed guest. We take each and every possible measure for your safety. 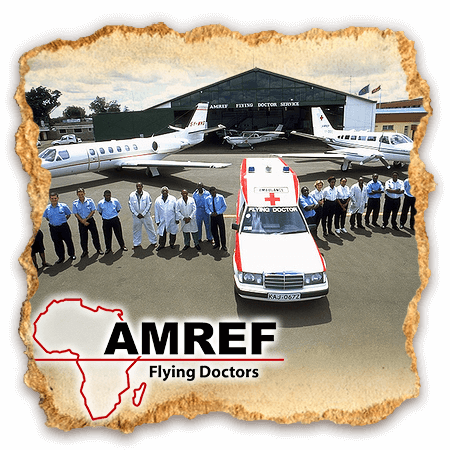 To facilitate this, we include the AMREF Flying Doctor Service. AA Africa offers a wide selection of Signature Itineraries. Feel free to customize any of our Signature Safaris to your liking and budget — or even design an itinerary from scratch! Welcome to Augustine's Adventure Africa! We are delighted you're here. Perhaps it’s been your dream of a lifetime to visit Tanzania, "The Soul of Africa," to explore and experience the wonder of safari in Tanzania! Naturally, the destinations above are simply highlights, just to give you a flavor of what Augustine's Adventure Africa and Tanzania have to offer you. 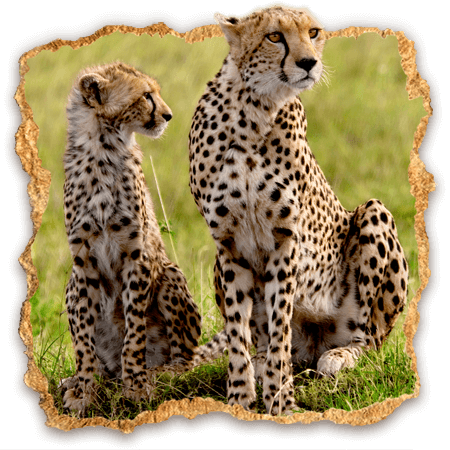 Feel free to click here to begin choosing your Tanzanian safari! From there you’ll delight in our wide variety of Tanzanian tours, destinations and safaris — and you'll be glad to know that each of our Signature Itineraries are fully-customizable to your group's preferences and budget! And certainly, while planning your trip of a lifetime to Africa with us, rest-assured that Augustine’s Adventure Africa will deliver your dream safari holiday. 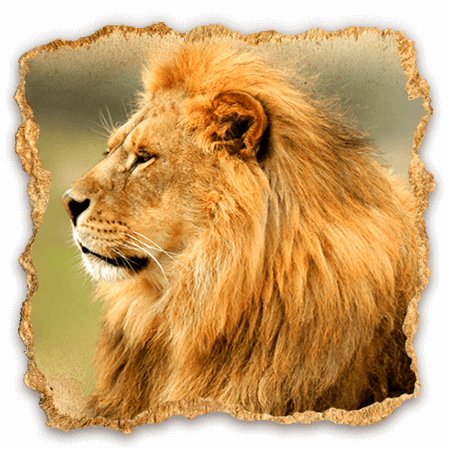 Without further ado, may it be known to you what our past travelers have said about our Tanzania safari tours, where we consistently maintain a 5-Star Rating on TripAdvisor.com and SafariReviews.com.